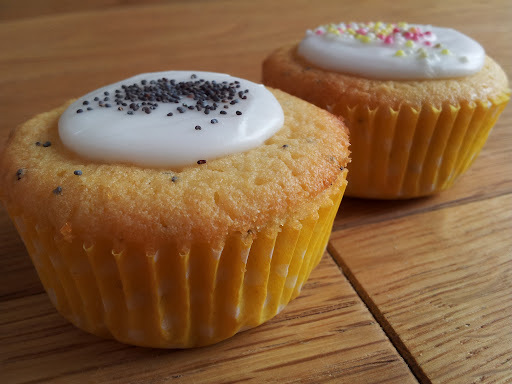 National Cupcake Week 17th – 24th September: A cupcake round-up! It’s that time of year again where you get to gorge yourself on lots of naughty, but pretty treats all in the name of supporting a national celebration week. 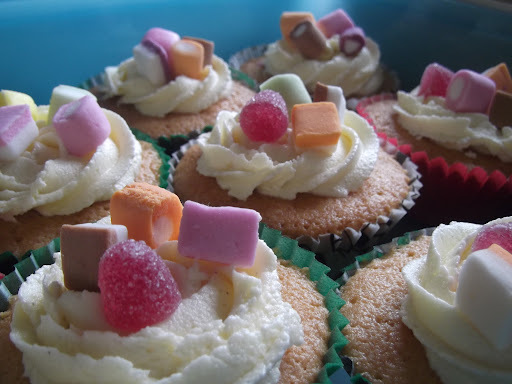 And what exactly is it we are celebrating………CUPCAKES! Unfortunately this year I have been celebrating from the side-lines! As close as I got to a cupcake was baking a few batches for a Macmillan Nurses Coffee Morning fundraiser, but even so, I thought I could contribute something to the table. 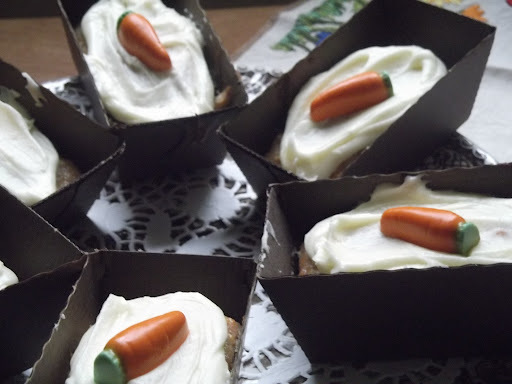 So here is a round-up of all of the cupcake-y goodness that I’ve brought to you in the past. 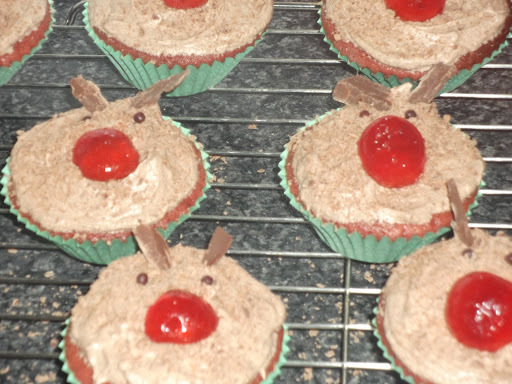 They are some of my favourite recipes to cook and share, so please give them a go and share the cupcake love! 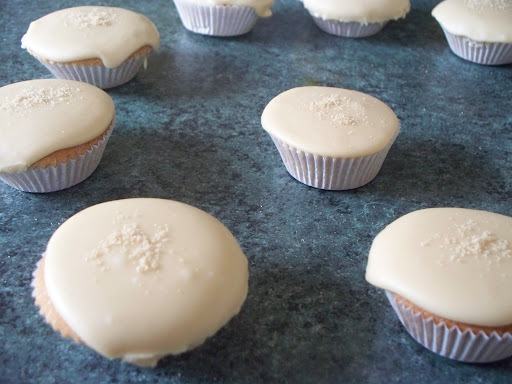 First things first, you’ll need a basic fairy cake recipe! This is my go to recipe for any cakey needs. These Lemon and Poppy Seed Cupcakes are the perfect grown up cake for a more sophisticated bake. 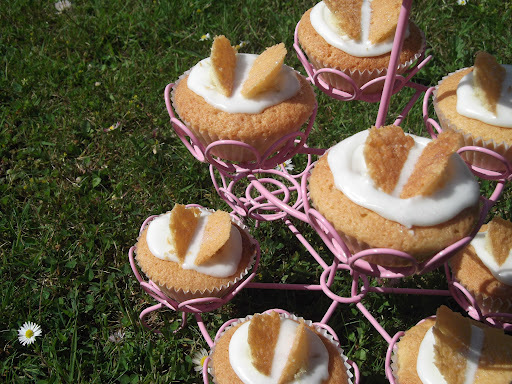 These Elderflower and Gooseberry Butterfly Cakes won a competition last year! 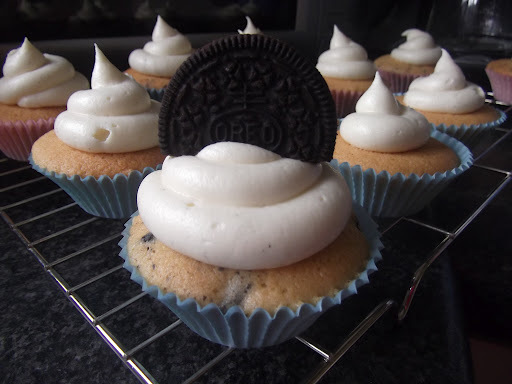 Therefore this recipe is a must have in any cupcake collection. 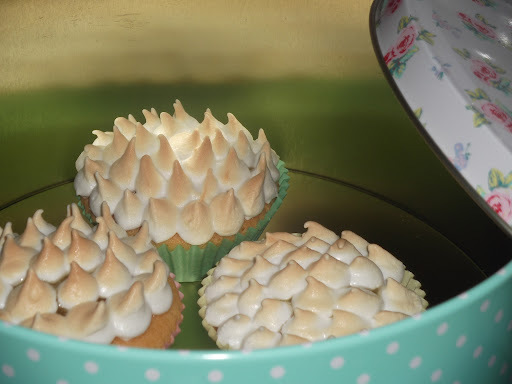 My Lemon Meringue Cupcakes really are a show stopper! 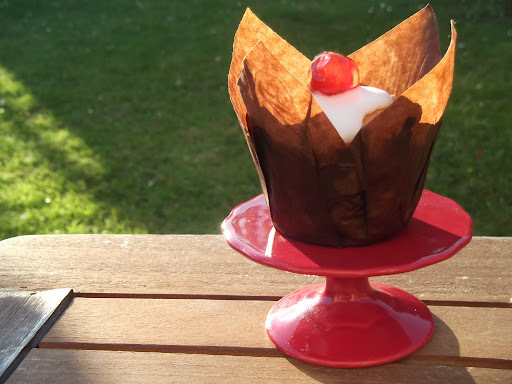 This is my most favourite recipe EVER – the bakewell muffin is heaven on a plate! 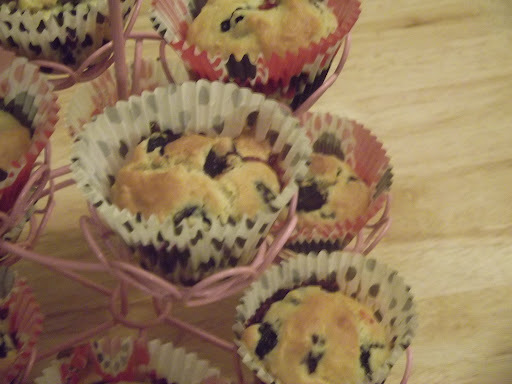 One of my favourite muffin recipes, this is a twist on the classic American muffin – Blueberry and Lemon Curd muffins. 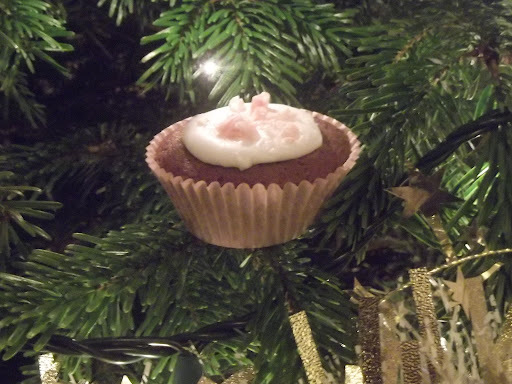 The perfect cupcake for Christmas hosting – my After Dinner Mint cupcakes. And that completes my cupcake-y round up for National Cupcake Week! I hope they have inspired you to get creative in the kitchen!